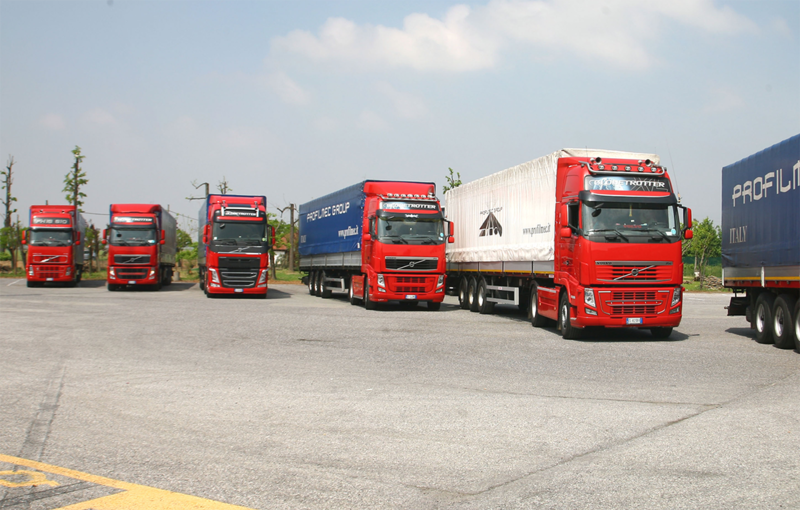 We offer freight transportation in any sector from Italy to all of Europe. Our fleet consists only of vehicles that are in compliance with the current safety norms, and are equipped with satellite antitheft devices and geolocation, in order to insure a higher safety of the transported goods. 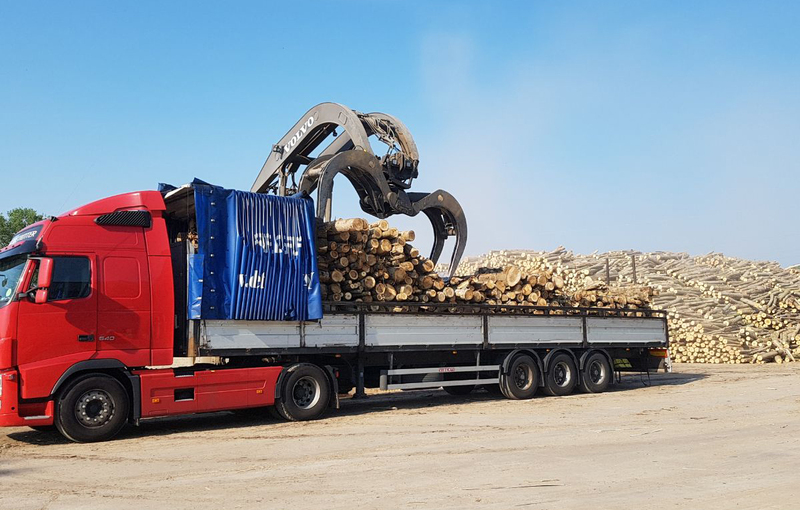 We specialize in lumber trade – beech and other kinds – for companies or private parties in needs of firewood.